Since his incarceration in 2014, several international bodies have spoken out against the imprisonment of Sheikh Ali Salman. 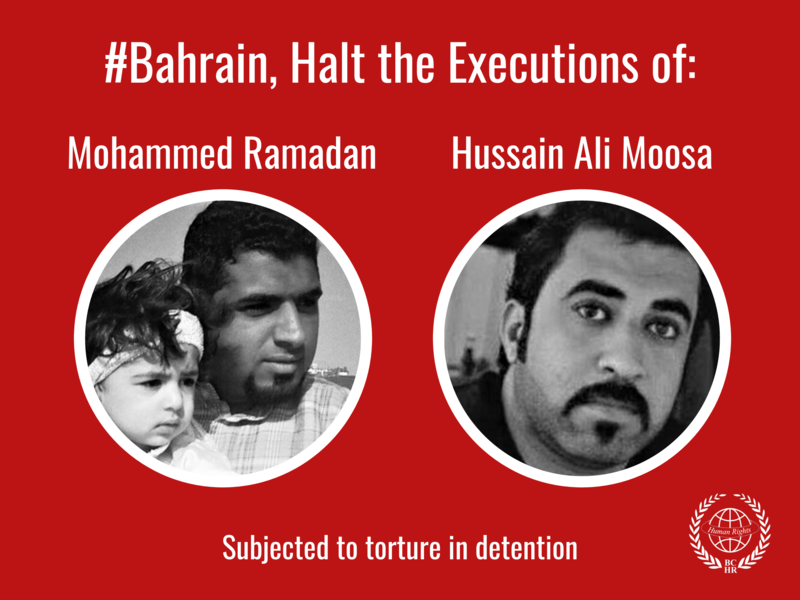 On 30 December 2014, the UN High Commissioner for Human Rights (OHCHR) spokesperson urged Bahrain to immediately release Sheikh Ali Salman as well as all other persons convicted or detained for “merely exercising their fundamental rights to freedom of expression and assembly.” In addition, the European Union expressed concern about the sentence issued against Sheikh Ali Salman, and the United States Ambassador to the United Nations called the sentence against Sheikh Ali Salman a blow to freedom of expression. However, despite the growing concern over the silencing of Sheikh Ali Salman and the subsequent 2017 dissolution of the political opposition society al-Wefaq, Bahraini authorities announced on 27 November 2017 the start of a new trial against him on charges of spying for Qatar. The latest trial against Sheikh Ali Salman reinforces the closing of democratic space in the country; as the 2018 elections for Bahrain's lower house of parliament approach, the government has forcibly dissolved Wa'ad, the largest secular leftist society, and indefinitely suspended Bahrain's only independent newspaper Al-Wasat, in addition to upholding its arbitrary decision in 2017 to dissolve the political opposition society al-Wefaq. On 24 April 2018, the High Criminal Court adjourned the new trial against Sheikh Ali Salman until 21 June, when it is expected to issue a verdict in the case. The Public Prosecution Office has called on the High Criminal Court to hand down the “maximum penalty” – which in this case could be a death sentence. 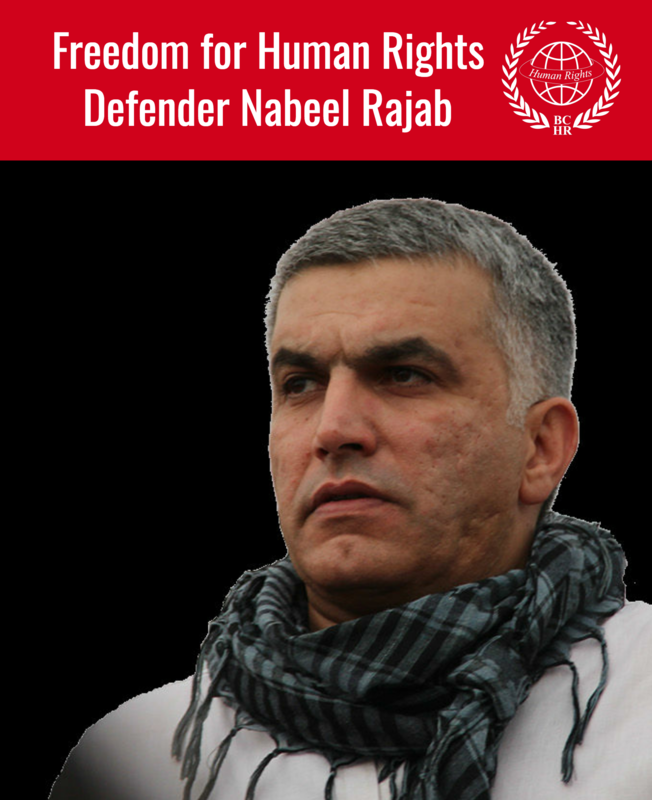 NGOs have decried this use of the judiciary to punish opposition activists for publicly expressing views that oppose the Bahraini government. The trial is in violation of Sheikh Ali Salman's rights to liberty, fair trial, free expression, and free association. 4. Release all detainees who have been arrested for reasons related to exercising their fundamental rights to expression, organisation and peaceful assembly guaranteed by international laws.